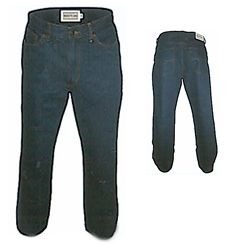 Thank you for your interest in our 5 Pocket Jeans. Please complete your details on the 'Quick Quote' form and click the Submit Button at the bottom of the page. 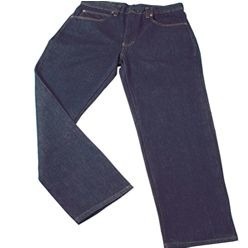 A customer service consultant will contact you about the 5 Pocket Jeans with a quotation. 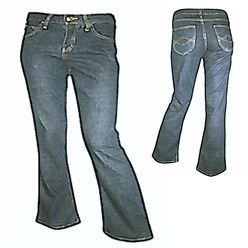 This stylish stone washed denim jeans is available for both men and women in indigo blue or black. 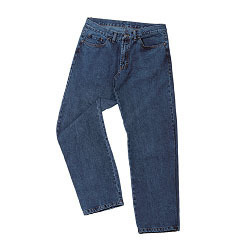 Comfortable fit and enduring fabric for long lasting use.